Property includes approx. 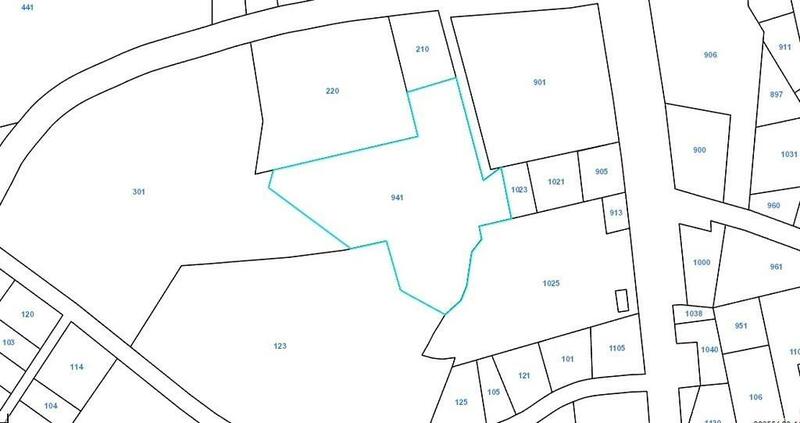 5.77 acres, with an additional 17.66 +/- acres available if desired. Will sell subject to zoning change. 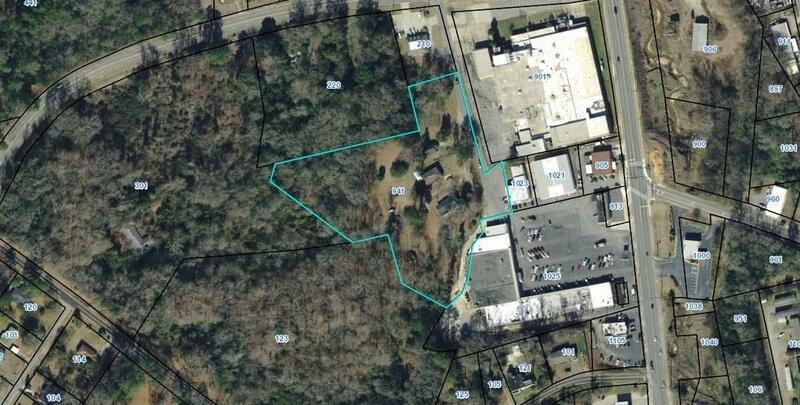 Located within city limits of Milledgeville with city utilities to property. Adjoins to shopping center and state highway.